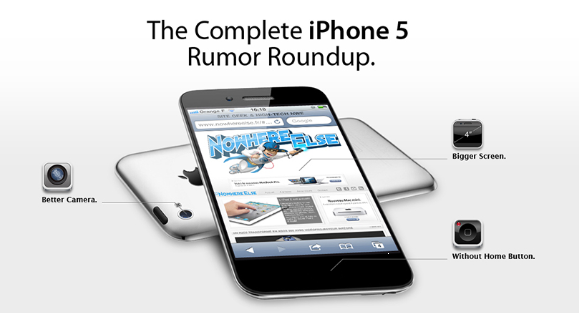 The next generation iPhone that is iPhone 5 has already entered into the trial production. As days passes speculations about the features of the upcoming device are growing stronger by the day. A French tech blog, nowhereelse.fr made a very comprehensive summary chart of all the rumors which have been leaked up till now.